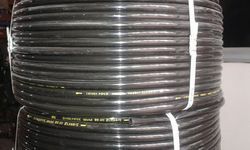 Our range of products include end cap - black, end cap - blue, 16mm connector, 16mm starter - black, 16mm elbow and 16mm starter. 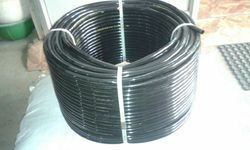 Owing to our experience, we have been successful in catering to all requirements of our esteem clients by offering Drip irrigation fittings. 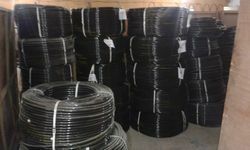 These irrigation fittings are made from very high quality raw material which ensures high durability at its user end. Also, we provide these irrigation fittings on different specifications to meet the frequent needs of our esteemed clientele. 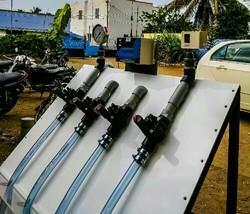 Customers can avail these irrigation fittings from us at industry leading price within promised time frame. 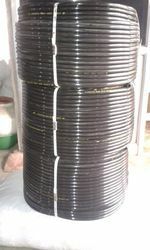 Backed by a team of skilled professionals, we are offering high quality Drip Irrigation Spares. 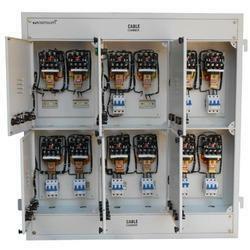 Offered irrigation spare is manufactured by utilizing top quality material keeping in mind the set norms of market. This irrigation spare is applauded in the market for its enhanced durability. The offered irrigation spare is examined by our quality controllers on diverse parameters so as to dispatch a perfect range.